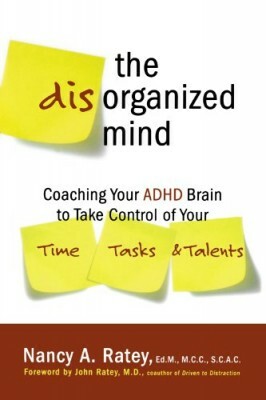 For the millions of adults diagnosed with ADHD The Disorganized Mind will provide expert guidance on what they can do to make the most of their lives. 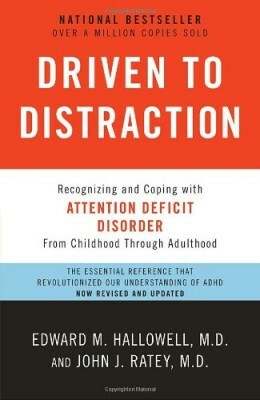 The inattention, time-mismanagement, procrastination, impulsivity, distractibility, and difficulty with transitions that often go hand-in-hand with ADHD can be overcome with the unique approach that Nancy Ratey brings to turning these behaviors around. 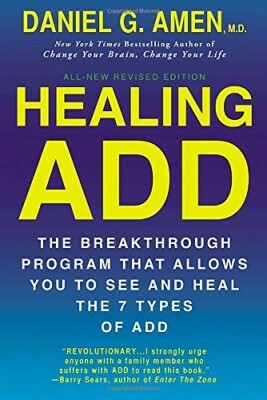 Professional ADHD coach and expert Nancy Ratey helps readers better understand why their ADHD is getting in their way and what they can do about it. Nancy Ratey understands the challenges faced by adults with ADHD from both a personal and professional perspective and is able to help anyone move forward to achieve greater success. 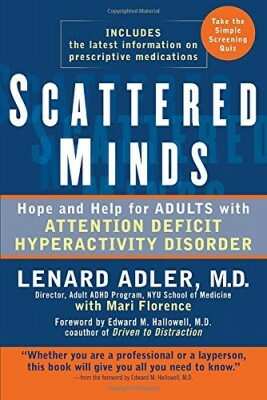 Many individuals with ADHD live in turmoil. It doesn’t have to be that way. You can make choices and imagine how things can change – this book will teach you how. By using ADHD strategies that have worked for others and will work for you, as well as learning how to organize, plan, and prioritize, you’ll clear the hurdles of daily living with a confidence and success you may never before have dreamed possible. 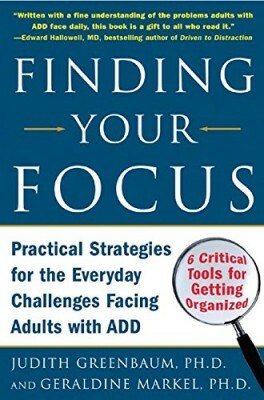 Nancy Ratey has the proven strategies that will help anyone with ADHD get focused, stay on track, and get things done – and finally get what they want from their work and their life.